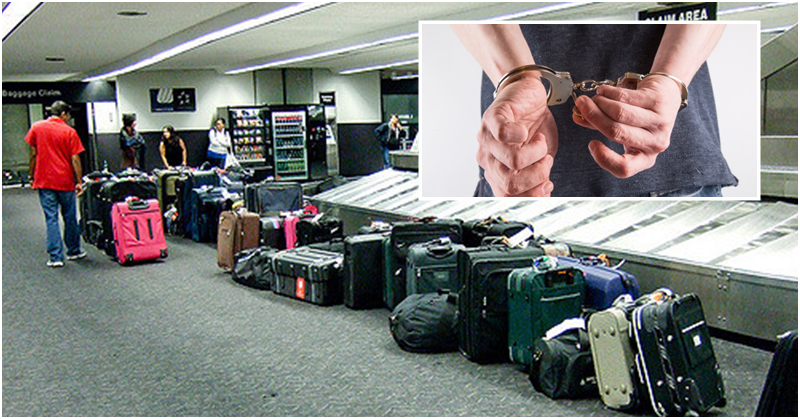 Travelling overseas, whether if only transiting through a country, can hold a person liable for any restricted item(s) found in his/her luggage as per international laws. This is especially important for overseas Filipino workers (OFWs) who travel to other countries for employment, particularly here in Hong Kong which has very strict immigration protocols right from the airport, and even for those living in the city. A Filipino student travelling to Canada had been apprehended in an airport in Hong Kong after a restricted item was found to be in his possession, according to the Department of Foreign Affairs last Friday, as per the report shared by The Inquirer. According to officials from the DFA, authorities from the airport have found two extendable batons in the unnamed student’s check-in luggage, an item considered a dangerous weapon in the country. The student had been detained in the Hong Kong airport last January 8 (Tuesday), but was allowed to leave Hong Kong last Friday (January 11) through the assistance of the Consulate General, shared Consul General Antonio Morales in a statement. Regarding this issue, the Department of Foreign Affairs (DFA) has warned Filipinos to make sure that they do not possess any restricted items when traveling to or even transiting through Hong Kong. These restrictions include personal defense paraphernalia such as stun guns, pepper spray, tear gas, extendable batons, flick knives, and knuckledusters, which are all considered dangerous items here in Hong Kong. Furthermore, unlicensed or unauthorized possession of the above-mentioned items is subject to a maximum fine of HKD 100,000 and a sentence of up to five years in prison once determined guilty by the law. To be on the safe side, it pays to do a little research on the items that are allowed and those that are not when traveling to a certain country or anywhere in the world.